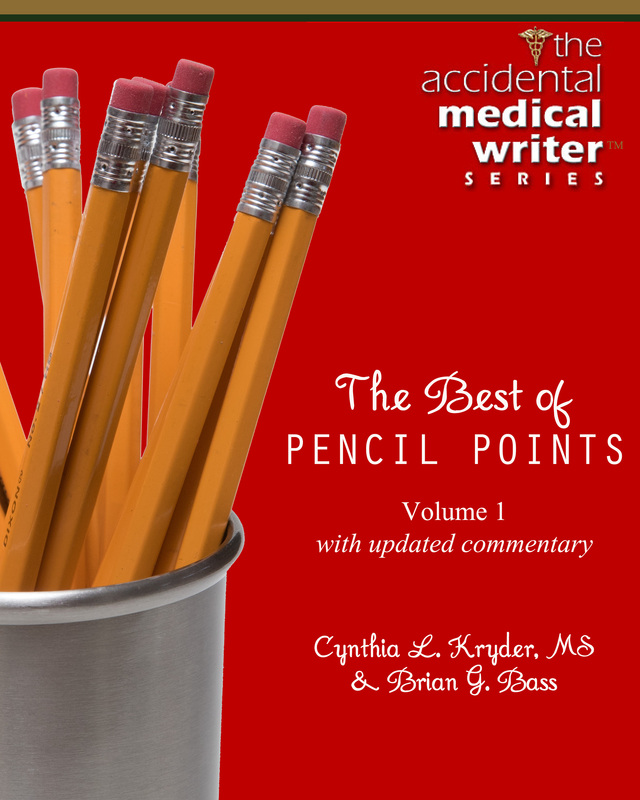 Here’s another excerpt from The Best of Pencil Points, Volume 1, coming July 1, 2015! Next to actually doing the job, estimating is probably the most challenging task for a freelance. It can also be the most frightening. Estimate too high, and you might not get the job you would have been glad to do for less. Estimate too low and, well…the only thing worse than not getting the job you overbid is getting the job you underbid. Following are a few tips we use to prepare estimates for our clients that we believe can help you bulletproof your estimates, that is, help you develop estimates that are realistic and defensible. We’re not promising that you’ll get every assignment, because there are still freelances out there who will underbid and clients out there with unrealistic expectations, not to mention myriad other variables including experience and availability. And sometimes we’re asked to provide estimates that turn out to be simply to keep other writers honest (yes, we hate that, too!). Bulletproofing your estimates will make you more confident of the estimates you send out, more likely to make money on the assignments you get, and better prepared to defend your estimates in negotiation. — Calculate the amount of TIME you expect the project will take multiplied by the hourly rate you want to earn (NOTE: this is NOT the same as charging by the hour, because the rate is something only you know). — Compute by your EXPERIENCE with similar projects and what you charged and how this project compares in scope. — Ask a COLLEAGUE what he or she would charge (HINT: this is a great way to give your estimating an occasional reality check, and to help you keep current with market trends). — Defining the scope of the deliverable and identifying client expectations are critical to estimating success. — If the client doesn’t provide all (or any) of the information you need, don’t be afraid to define the scope of the deliverable yourself. — If you’re wrong, the client will tell you, which gives you the opportunity to revise your estimate up or down based on the change in project scope. — Document responsibilities (both yours and the client’s), project parameters, timing, project fee, and payment schedule. — Your estimate can then easily become your contract. — 85% (or more) of the work goes into the first draft, but provide an estimate with just one big number to a client that includes multiple rounds of revisions, and if the project is killed midstream or stalled, you may find it difficult to get more than 50% compensation. — This also protects you when revision drafts get out of hand. — This also protects your client (a great marketing tool!) from paying for revision drafts that aren’t needed. To further help you bullet-proof your estimates, we’ve created a Freelance Estimating Checklist! 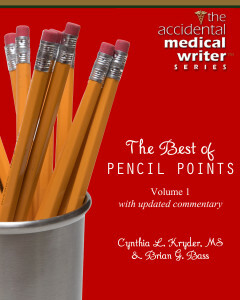 Click here for the free download, which we’re making available only to our subscribers. After you use the checklist, let us know what you think. We love your feedback! AUTHORS’ UPDATE: At the AMWA 74th Annual Conference in Memphis, TN, we led an open session titled What Should I Charge? Freelances love to talk money—particularly when it comes to estimating. We engaged the audience by having a game show where we presented a real project scenario, then asked 3 people from the audience to give us their best estimate on what they thought the project should cost. Before we revealed what was actually charged for the project we asked the audience for their thoughts as well. The estimates ranged from low to high, from absurd to obscene, and we all learned a lot about the estimating process.